How Far is Lodha Casa Paradiso? This modish development built by the top builders in the country, Lodha Group, at Sanath Nagar, Hyderabad is already setting standards in the industry, it is comprised of modernity and elegance, just the perfect combination for a contemporary lifestyle. This residential space offers spacious 3BHK apartments for sale in Hyderabad and these apartments are well planned and designed with unmatched quality. Every apartment in this project is carefully designed with beautiful interiors, and it has ample natural light as well as well ventilation. To make your life hassle-free, you are also benefited with top-notch facilities and modern day amenities. If you aspire to live in a modern apartment that suits the contemporary lifestyle and serves all the luxurious needs, you must look into Lodha Casa Paradiso as it is a perfect housing solution. The location allows you to stay connected to the famed schools, hospitals, shopping malls and other civic utilities. One can satisfy every need just right the corner, with easy access to all the other major parts of Hyderabad. 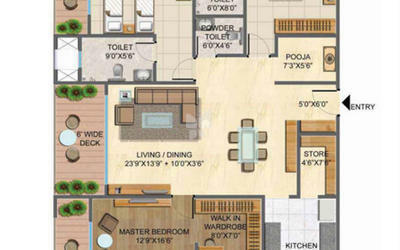 You can live a comfortable and convenient lifestyle at Lodha Casa Paradiso. 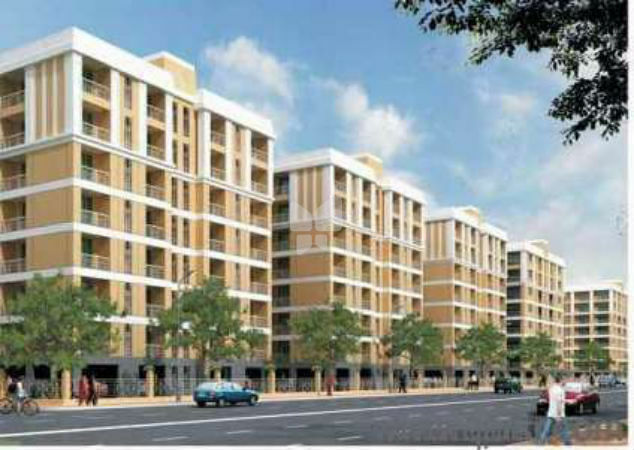 Suitable for the urban chic lifestyle, this project enhances your life by providing you a suitable housing solution. Be a member of Sai Sankara to experience the joyous lifestyle and elevate your standard of living. Landscaped gardens, a water fountain, pavilions and sitouts.